celebrates returns: of spring, of the snowbirds. Of my own return from serious illness. as I remember. A nugget of fear lodged in my chest. I recall how awkward that first get-together was for us all. from vacation, I returned from the dead. wake to them yet, each morning. This poem first appeared in Passager. Mary Jo decided when she was ten years old to be a concert pianist. She wrote a four-line poem confirming that decision after performing in a subscription concert series. The now defunct Etude Magazine published the poem, and Mary Jo never veered from that course, adding harpsichord along the way, and then teaching. She didn’t write another poem, though, until 2005, when the first of two grandsons died and Mary Jo went looking for a different means of expression to nurture her spirit. She hasn’t stopped writing since, and her work now appears in many journals, anthologies, and online venues. 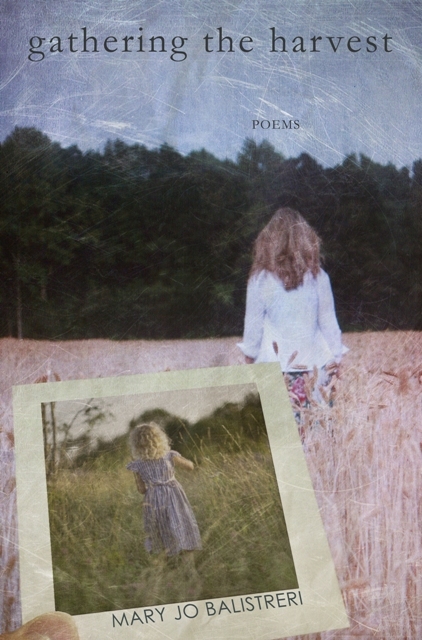 Bellowing Ark Press has just released Mary Jo’s second book of poetry, Gathering the Harvest. 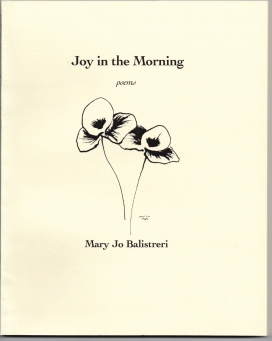 Learn more at www.maryjobalistreripoet.com. The artistry of your words aids in the understanding of the experience...shows the importance of friends who stand by you--no matter what! This is a beautiful testimony of the miracle you have experienced and of all the support you have received from those who love you. You are a very talented lady, Jo. And a true inspiration. Beautiful words, Jo! Congratulations on your new book--love the cover! One to another, Persephone sends her greetings. Thank you for the poem! Jo, your poems come each time new. I have only ever known today's Jo, but I cherish the Persephone in you. Heart felt poem. Strange that I embarked on an avocation of art after my younger sister died. Just sharing. Stunningly beautiful. Could we please have this poem for the March issue of Quill and Parchement? Is the book ready for a New Book Release article? And there are still more reasons why I love your poetry. Lovely, Jo. I underscore what everyone has said below. Jo, we missed you and rejoice that you are back with your exquisite poems. Congratulations on your new book. The patchwork quilt is a treasure and so are you. Beautiful, Mary Jo--the poem, the picture, you. I loved this poem and it was terrific to see the image of quilt with it!